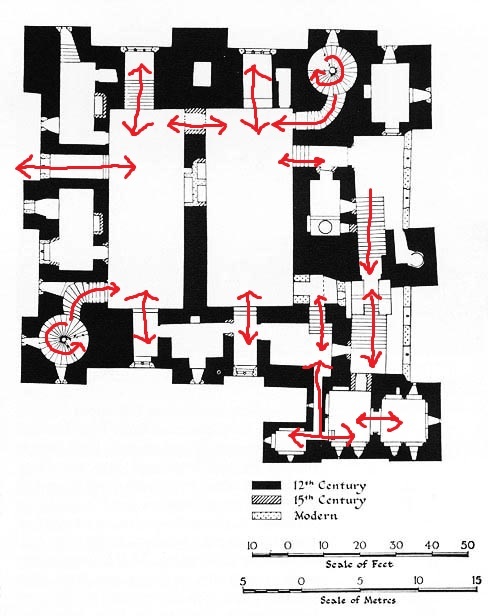 Soon After I published my last post about SANAA’s inspiration sources, I came across the ground plan of The Dover Castle in England (founded in the 12th century). 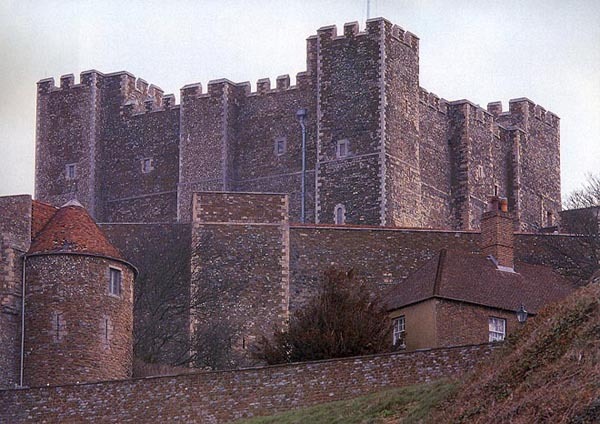 It seems that SANAA’s Inspiration Sources for the Glass Pavilion, is Dover’s Castle ground plan. 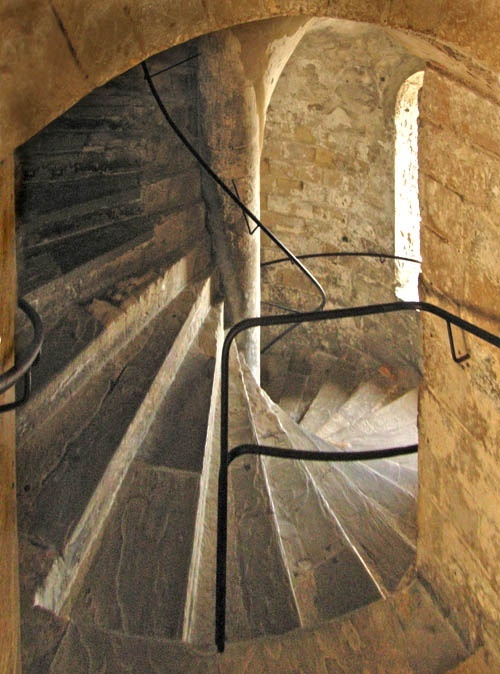 But in a opposite way…. 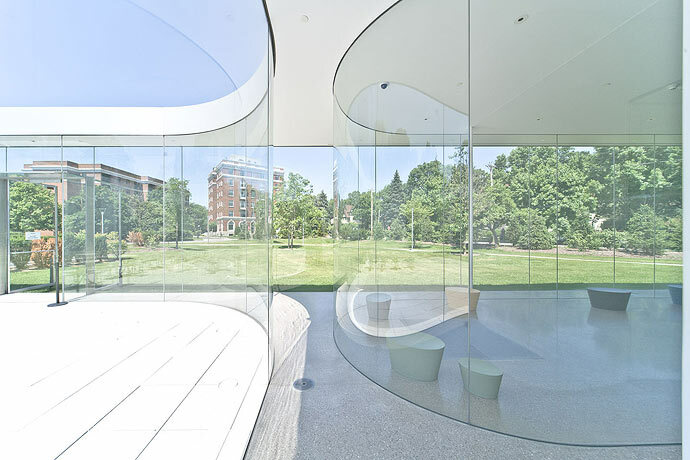 The walls that hold the building in the Dover’s Castle become the “Spaces in between” in SANAA’s Glass Pavilion. What did I learn from this post? 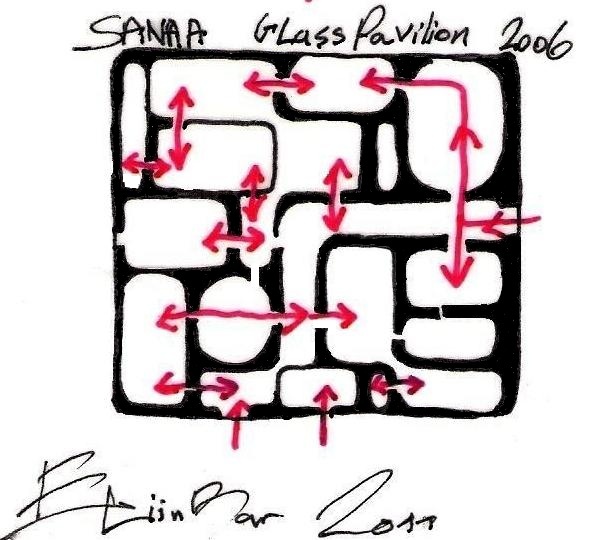 SANAA gave an innovative interpretation to the Dover Castle ground plan, in the” Glass Pavilion” . SANAA’s Architects knew the Dover’s Castle ground plan, or other castles with similar patterns. They had the relevant architectural Knowledge. Knowledge is the foundation for all designing process. 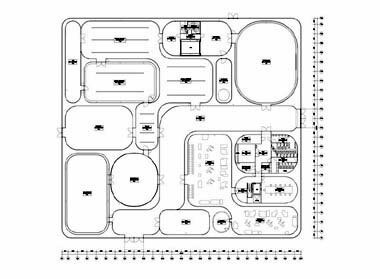 This entry was posted on September 25, 2011 at 1:53 am and is filed under public buildings with tags Aldo van Eyck, Conscious Inspiration, CONSCIOUS INSPIRATION PAGE, Dover Castle, eliinbar Sketches 2011, Glass Pavilion, ground-plan, innovative interpretation, inspiration sources, Knowledge, SANAA, Spaces in between, Structuralism, Wheels of Heaven Church. You can follow any responses to this entry through the RSS 2.0 feed. You can leave a response, or trackback from your own site.